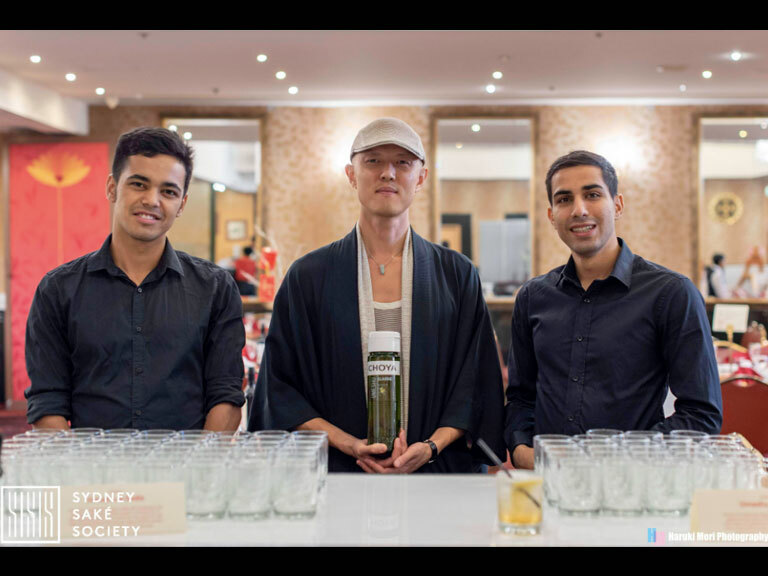 The Sydney Saké Society was thrilled & honoured to find out that we were chosen as a finalist in TWO (!!) 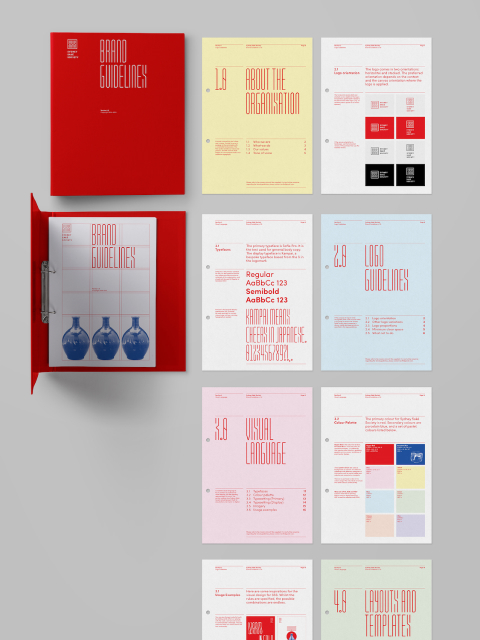 categories for the prestigious ADGA Design Awards 2018. 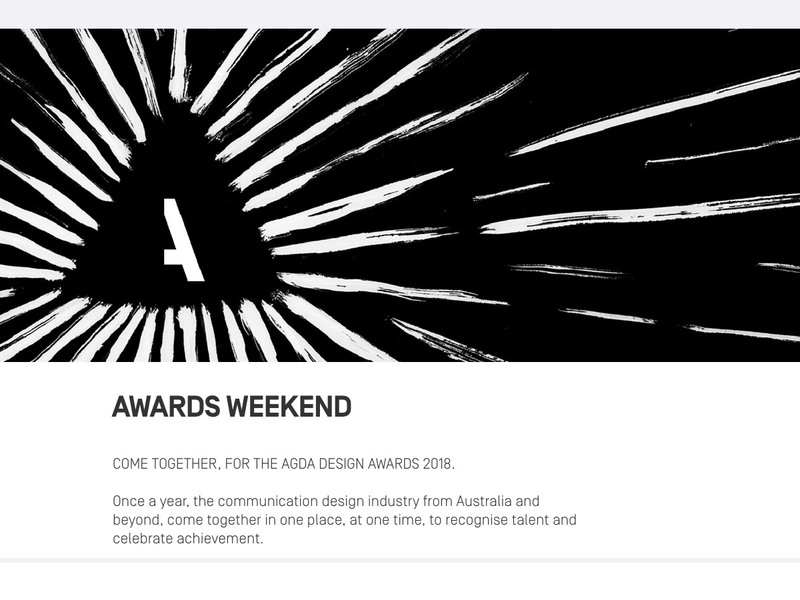 AGDA is the peak national organisation representing the Australian communication design industry. 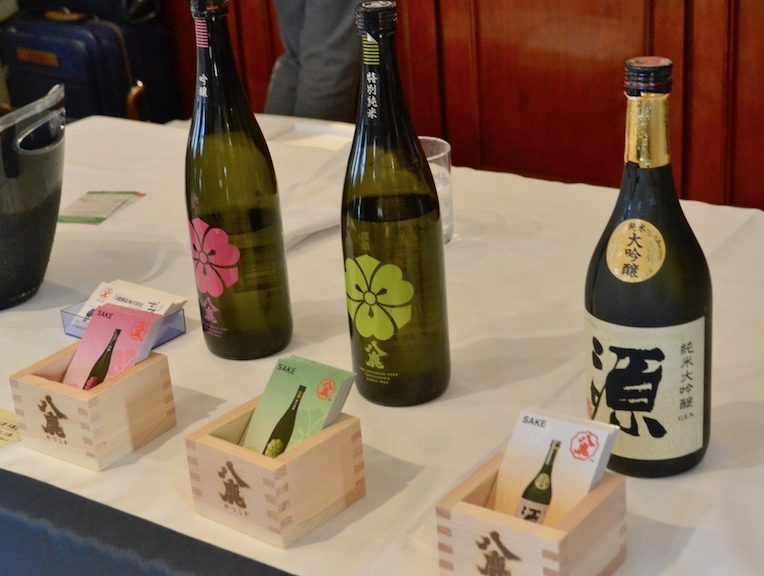 The Sydney Saké Society are finalists in the following categories: Branding – Small Business & Typefaces. 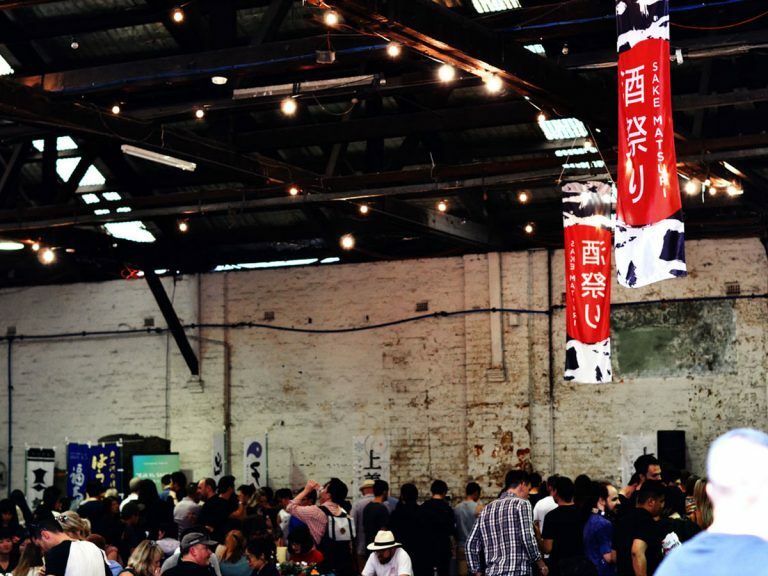 Kevin & Co-Founder, Mr Jason Khoh, will be going to the Awards Weekend (Nov 9-11) which will be held in Melbourne’s Peninsular, a former loading shed on the waterfront of Victoria Harbour, now fully converted into a spectacular venue of industrial elegance, modeled on London’s Tate Modern. 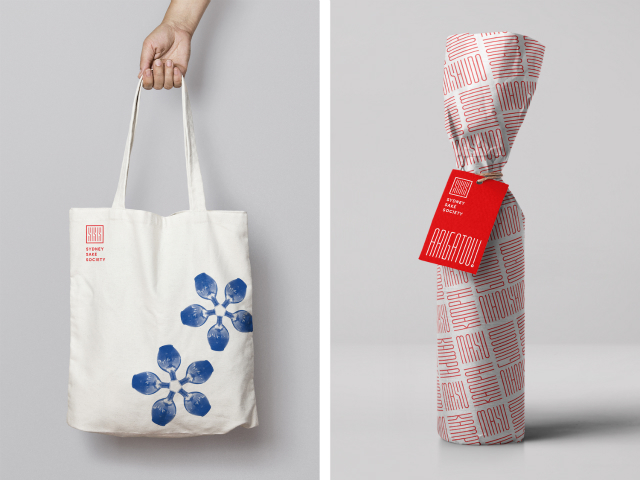 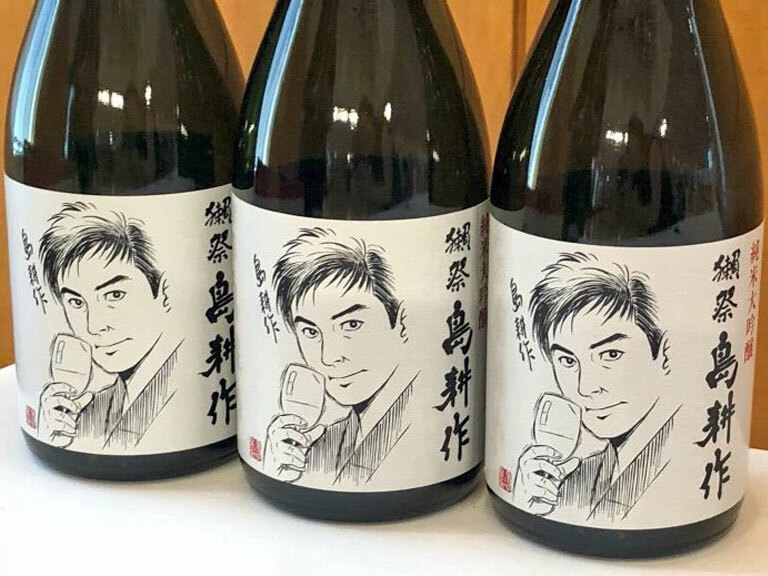 https://www.sake-news.com.au/news/93Sydney Saké Society are Finalists for the AGDA Design Awards 2018!